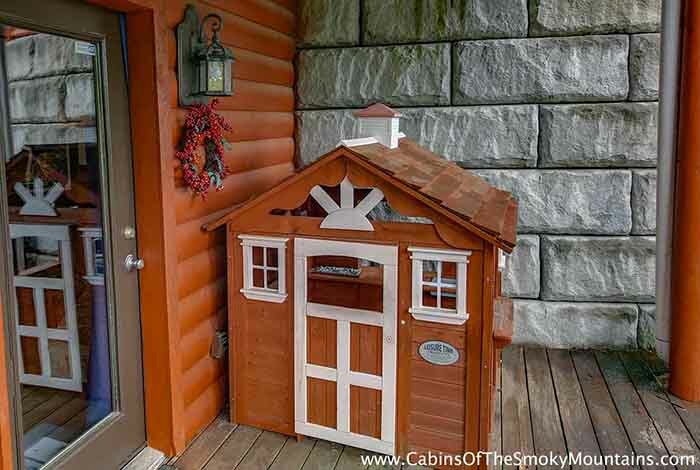 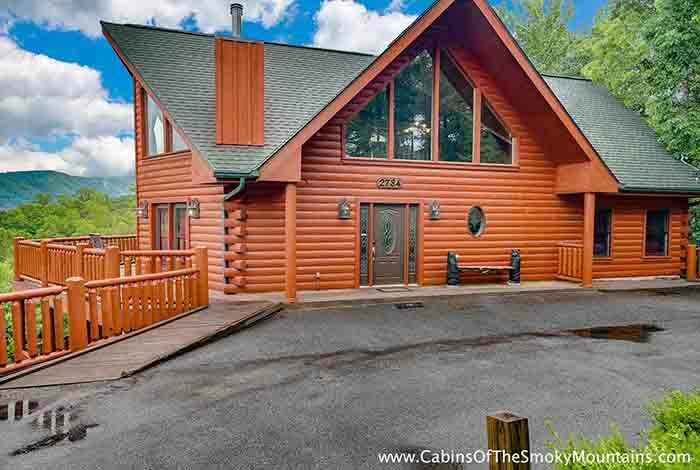 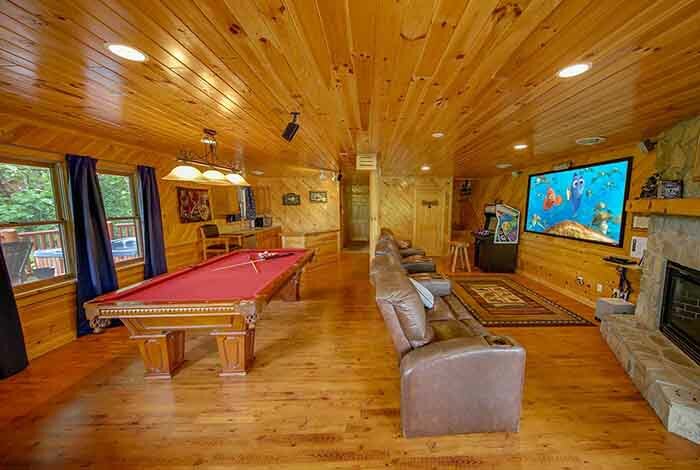 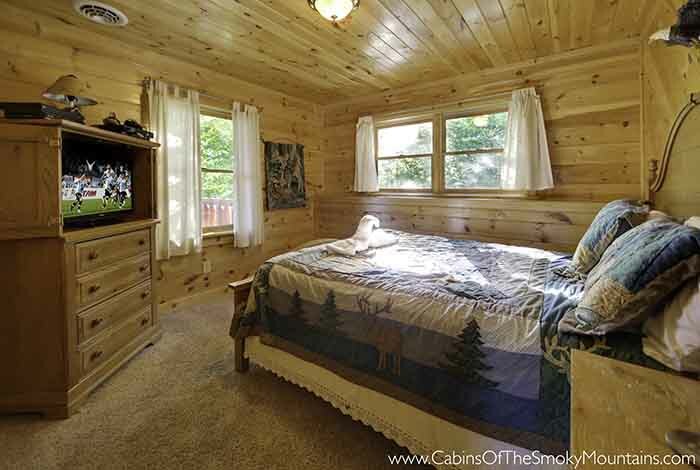 Purr-fect Getaway is the perfect cabin to bring the entire family. 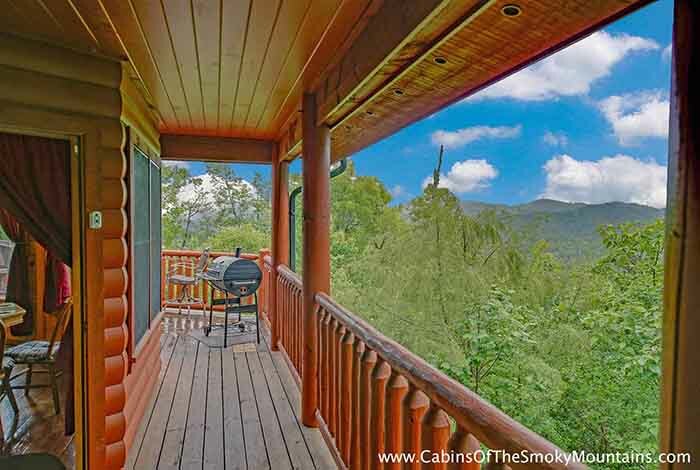 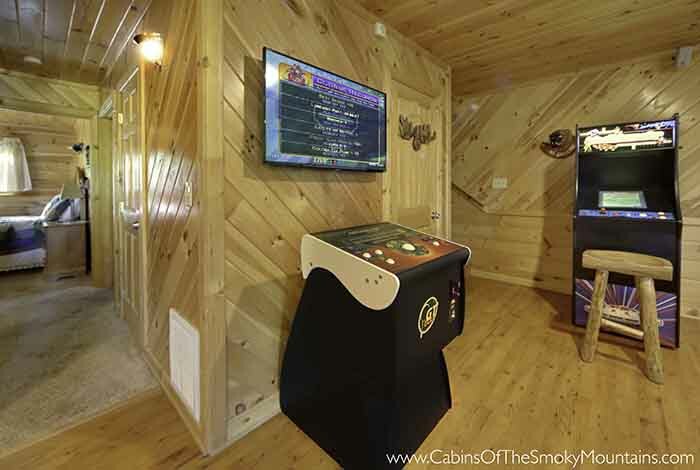 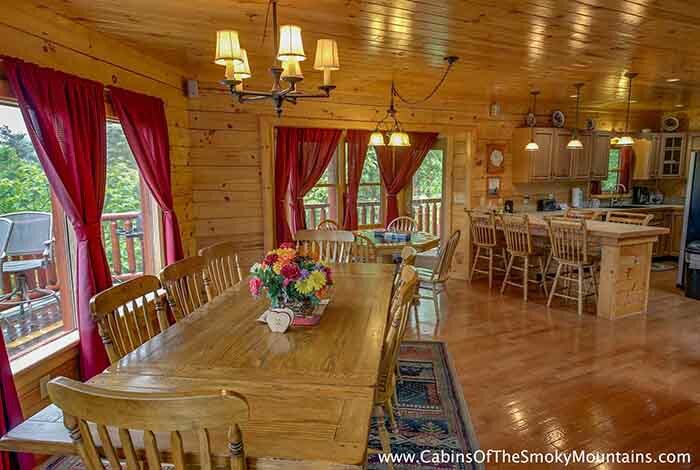 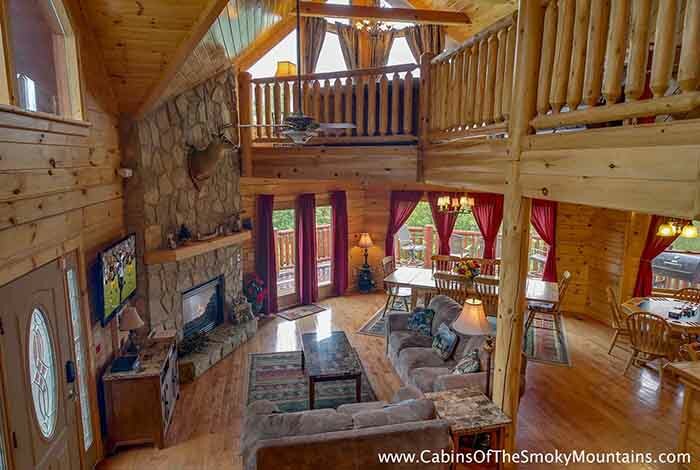 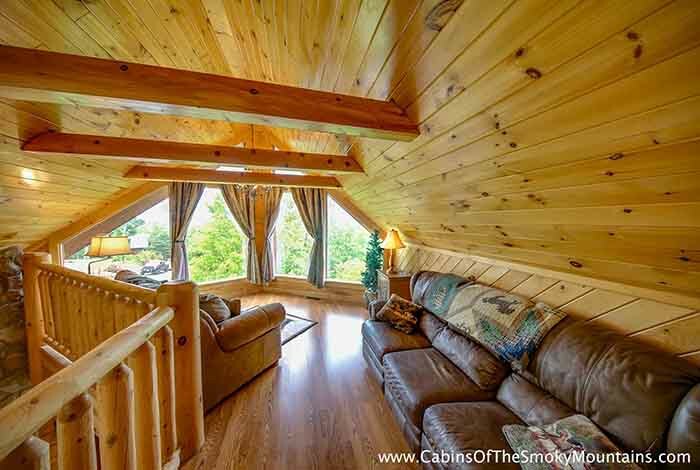 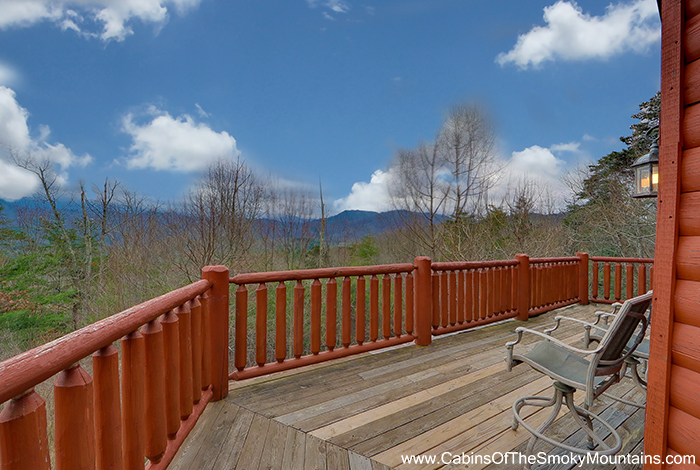 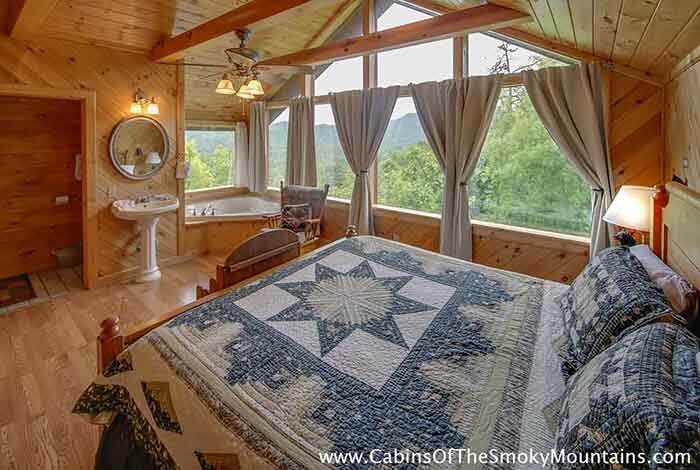 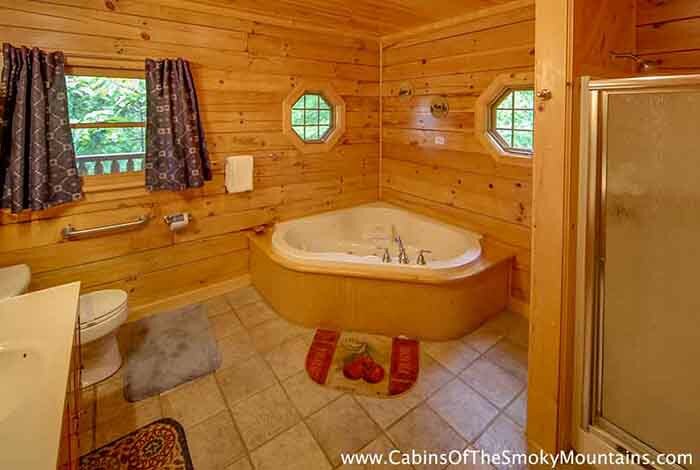 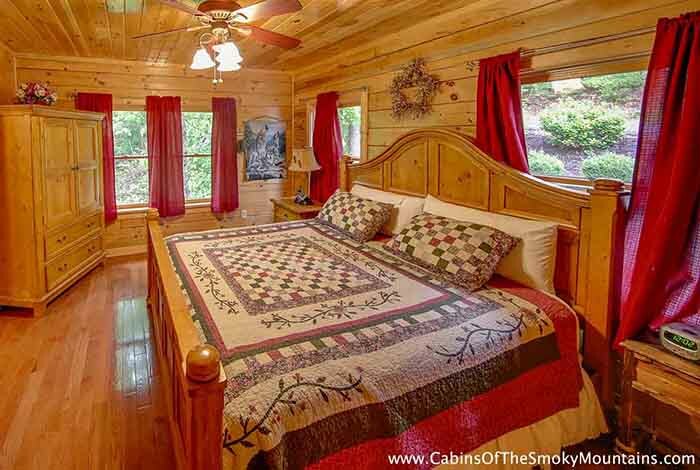 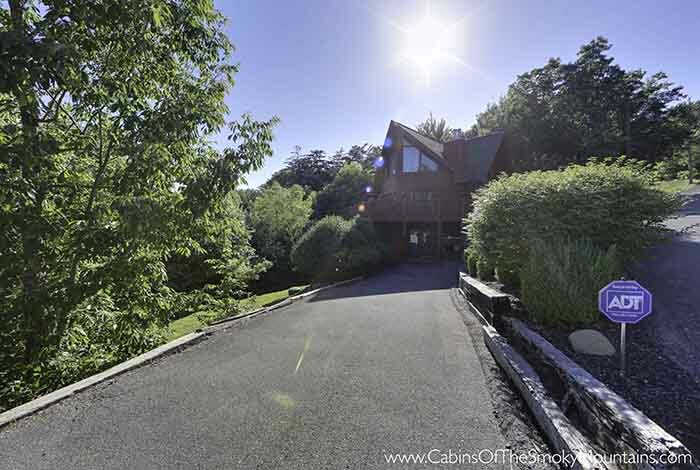 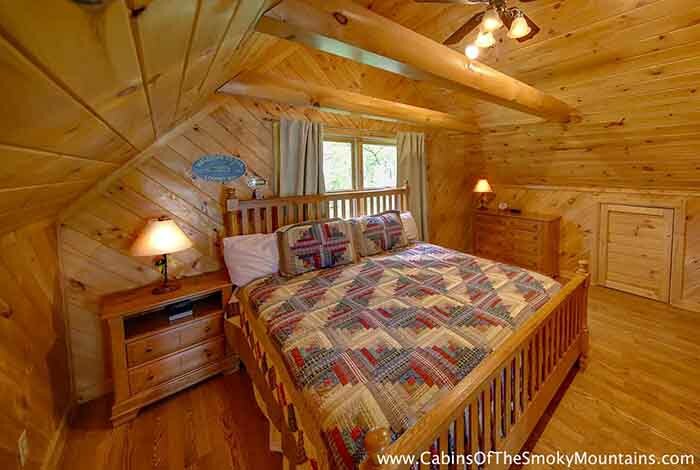 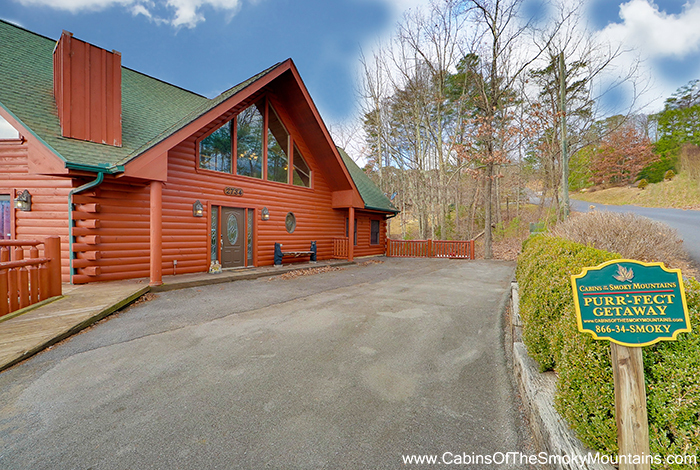 The cabin has stunning views of the Great Smoky Mountains. 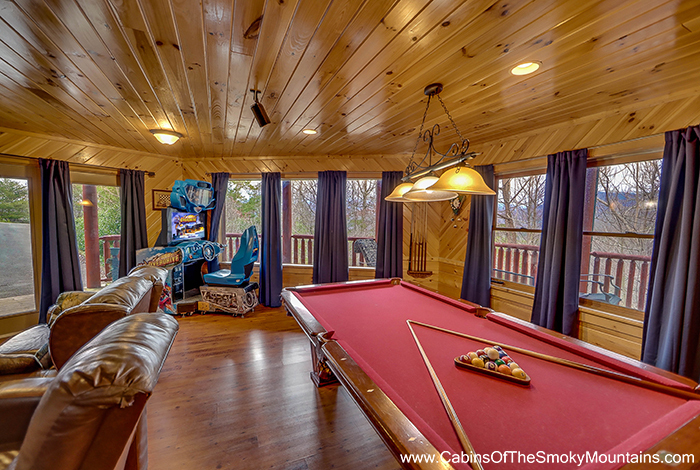 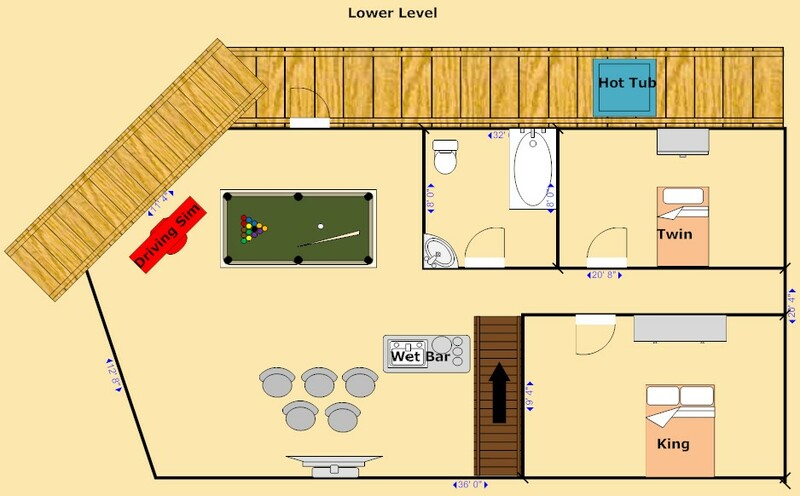 The family will can spend time together playing games or enjoying a challenging game on the pool table. 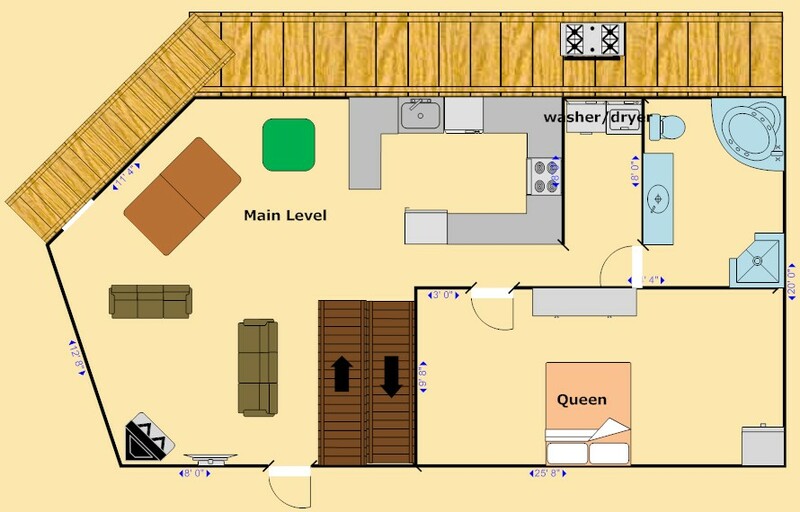 The kitchen is well equipped with everything you could image. 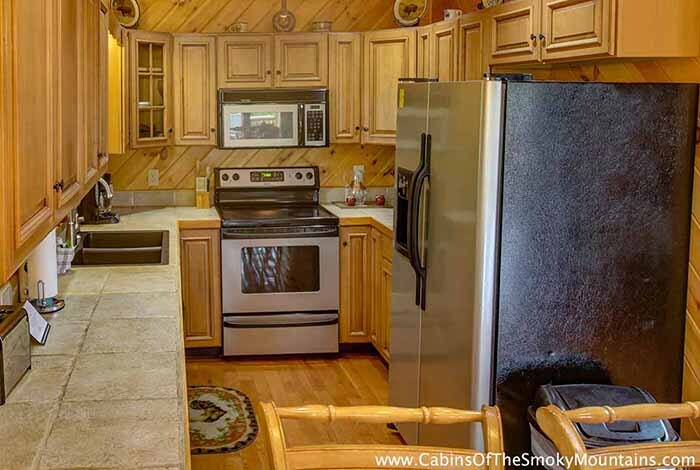 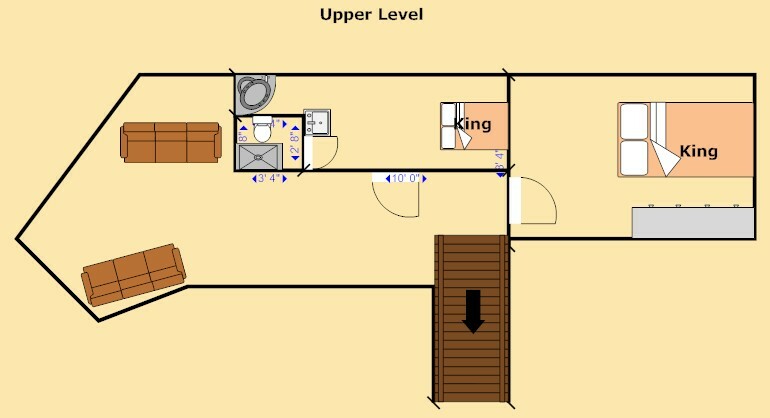 It has stainless steel appliances and gorgeous granite counter tops. 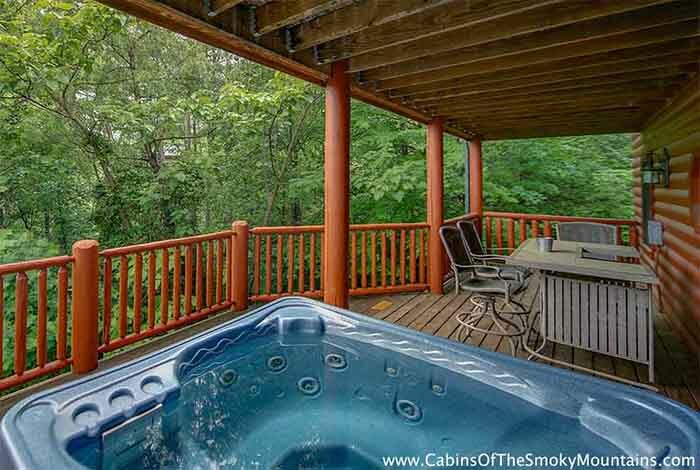 You can spend time sitting on the wrap around deck reading or kicked back just relaxing. 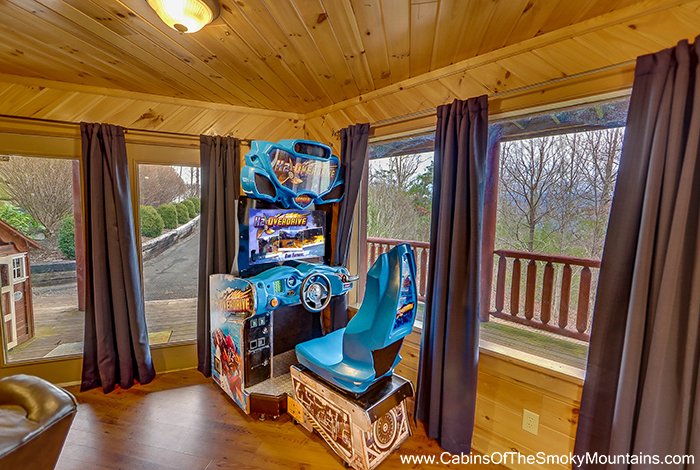 Purr-fect Getaway is only minutes from downtown Pigeon Forge and all the fun experiences. 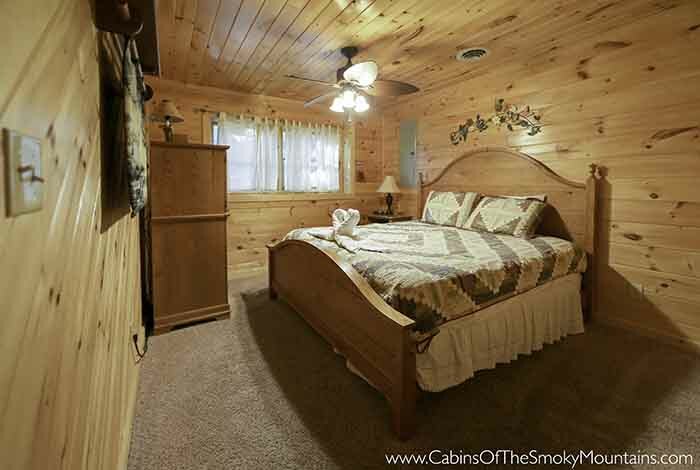 Plan your next getaway at Purr-fect Getaway, you make memories that you will never forget.